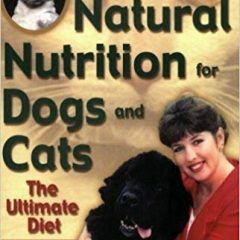 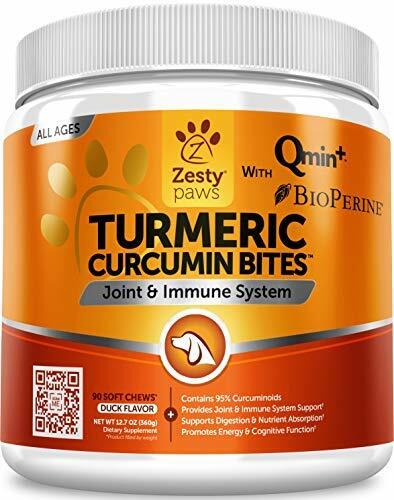 Understand the benefits of curcumin to support the immune system and joint health in dog and cat cancer patients. 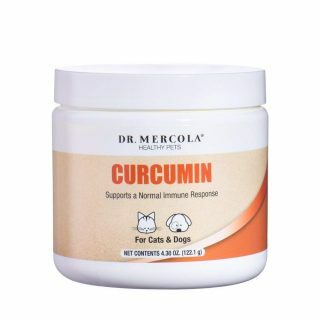 Curcumin is being used as the basis for the design of many new synthetic cancer drugs. 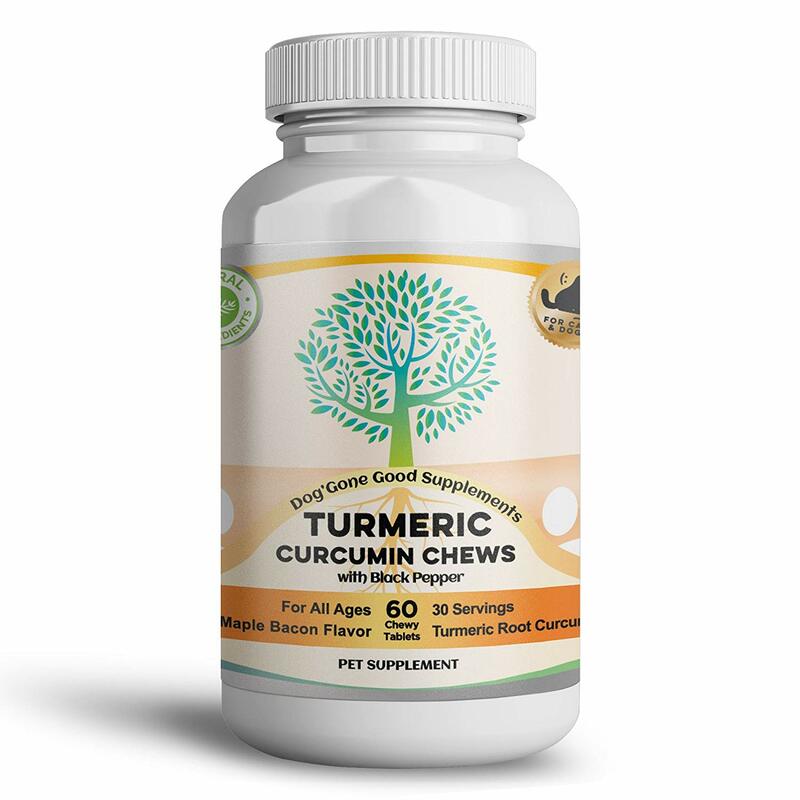 At Ohio State University, over 40 different cancer therapy drugs that employ curcumin are currently in the works. 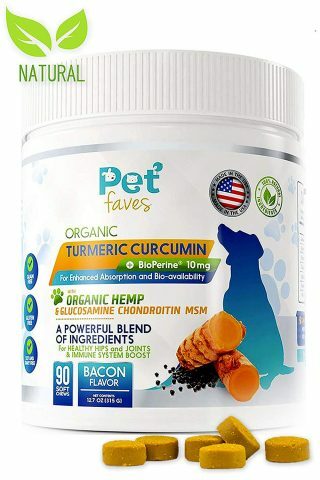 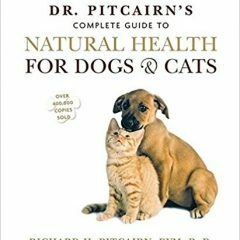 Curcumin has also demonstrated many health benefits for dogs and humans who don’t have cancer. 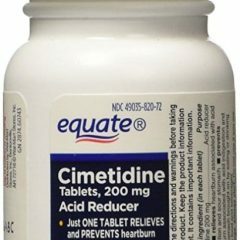 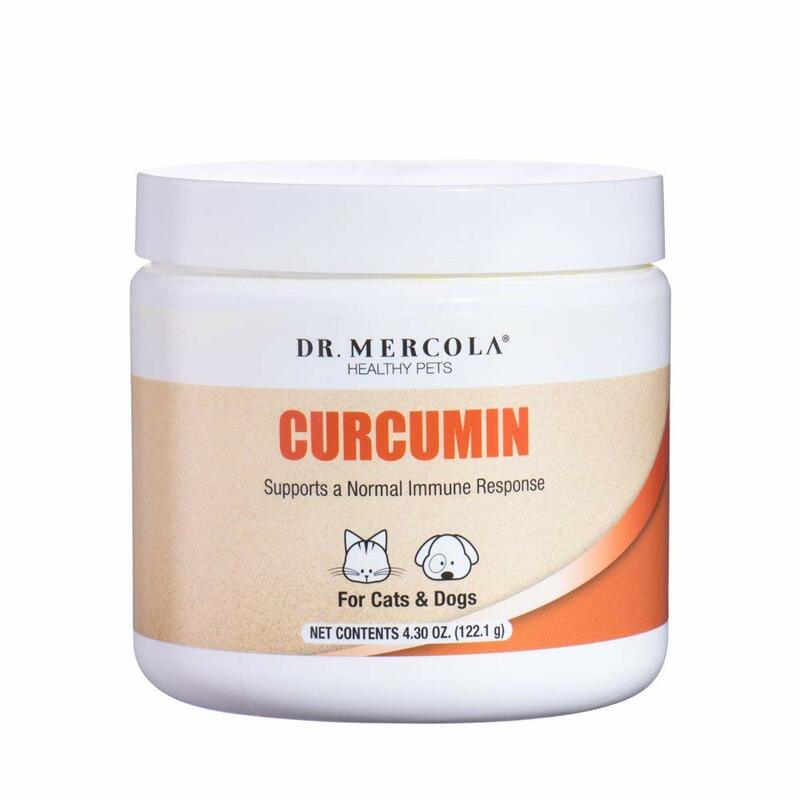 Be the first to review “Curcumin” Click here to cancel reply.